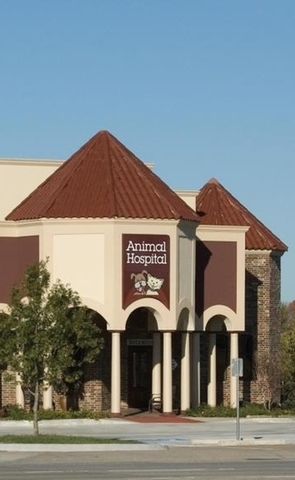 Animal Medical & Surgical Hospital of Frisco has been serving Frisco and the surrounding community's veterinary care needs since 1994. We have grown along with Frisco. Once a small farm house, we are now a full scale facility that aims to offer the highest level of care and customer service. Here at Animal Medical and Surgical Hospital of Frisco we believe your fur baby is not just a pet. It is a part of your family. We aim to treat all of our patients medical needs with the same high level of professional care we would expect for our own fur children.